In today’s ever-changing world, the true value of an accounting firm lies in expertise and professional judgement irreplaceable by computers. Instead of fighting against automation, the best approach is to embrace technology to serve clients better, and focus less on lower-value work. 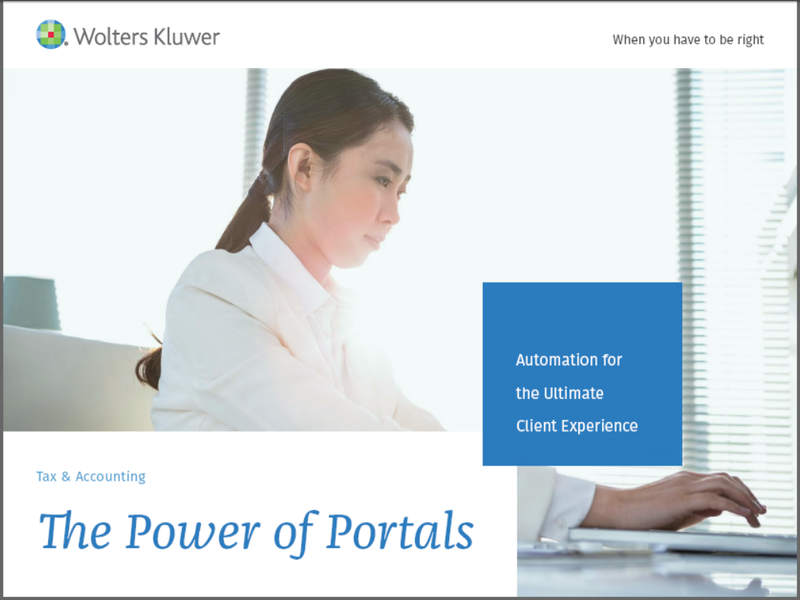 Download this eBook today to learn how automation through the use of portals will reduce or eliminate the administrative work that doesn’t create value for clients. 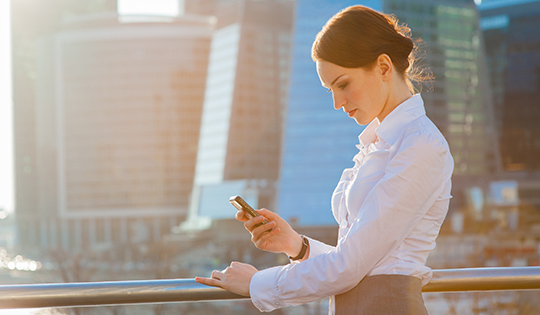 At the same time helping firms meet client demands for 24/7 service without sacrificing profitability or personal time.